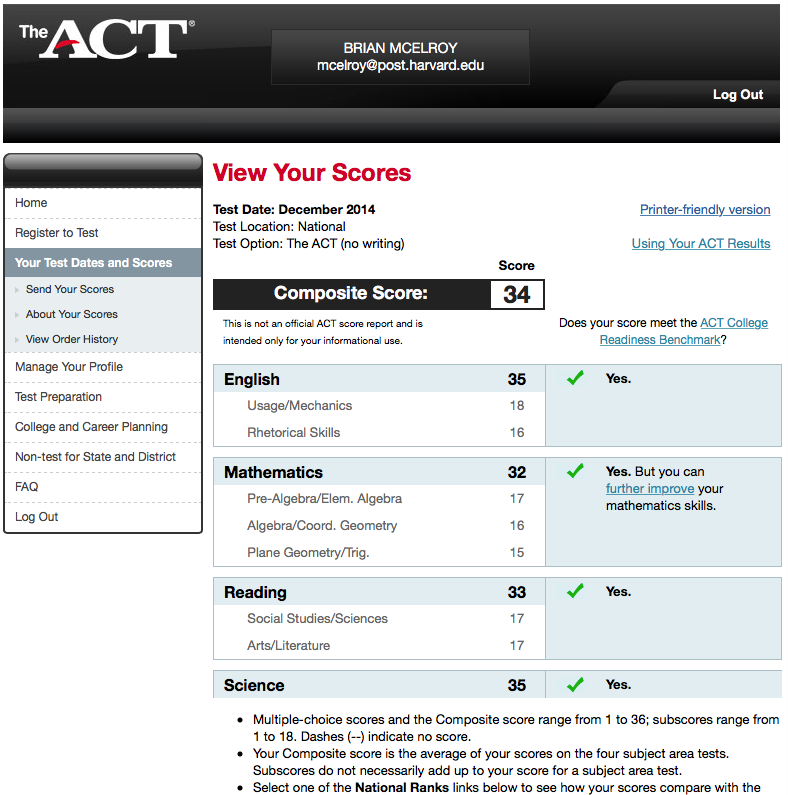 I Scored a Perfect 36 on the ACT. 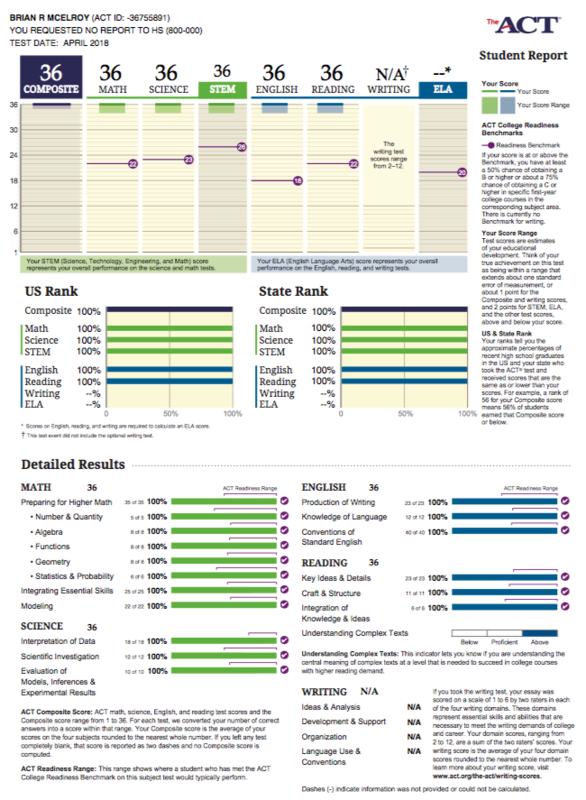 Also see: I Scored A Perfect 1600 on the New SAT. 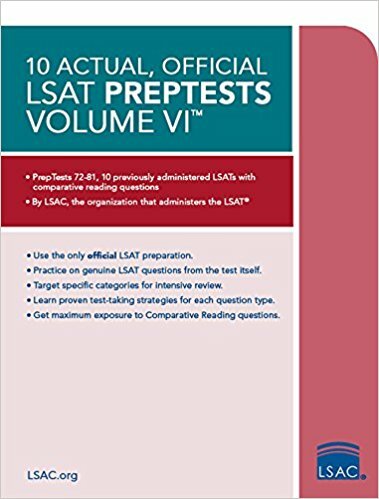 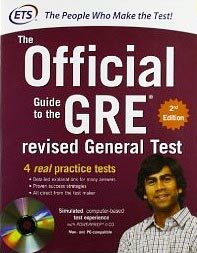 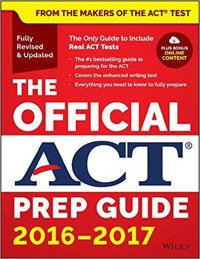 In my continuing quest to maximize my test-prep expertise, I have taken the ACT exam myself on a regular basis: in fact, I have now taken it 7 times total. 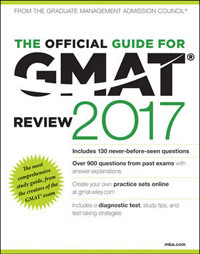 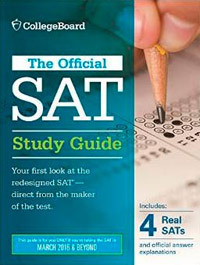 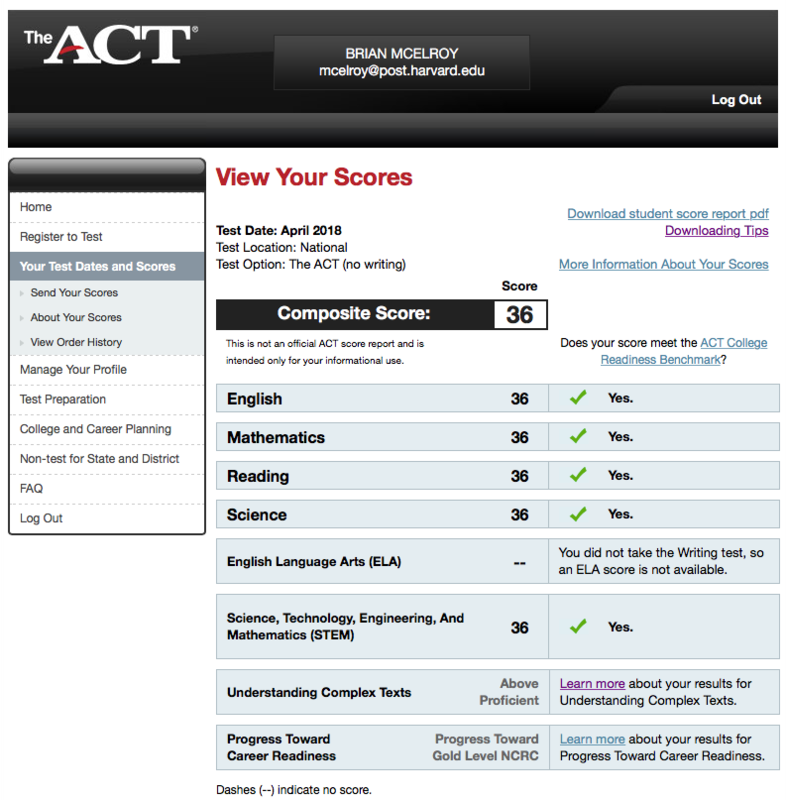 On my first attempt at the ACT in April of 2014, I scored a 35 with 12/12 on the Writing (Essay) section, but I needed a second attempt to reach a perfect 36 superscore, and a whopping 6 more tries to achieve the elusive perfect 36 in one sitting--more evidence that an attitude of persistence, perfectionism, optimism and determination pays off when it comes to ACT prep, especially since you can delete any ACT scores you don't want by making a request in writing. 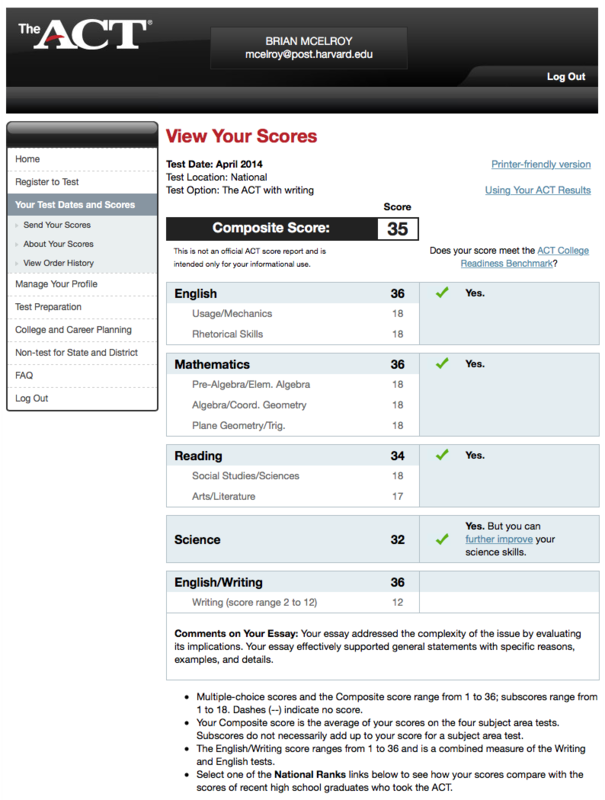 On the April 8, 2017 ACT, my 4th attempt at the ACT, I scored 35.25 out of 36, for a 35 composite: 36 English, 35 Math, 36 Reading, and 34 Science. 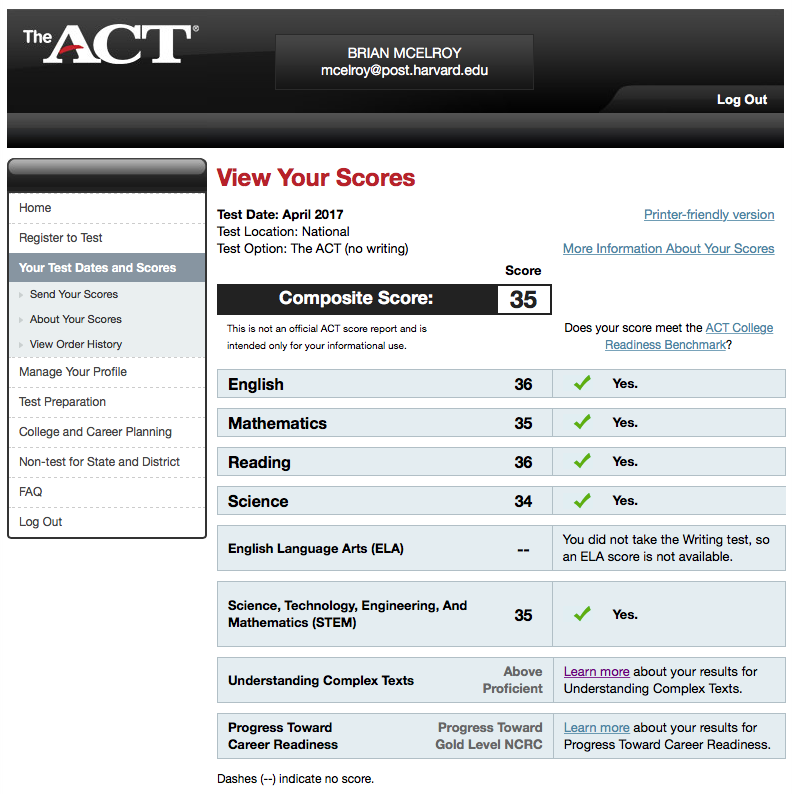 I also earned a 35 in Science on my previous ACT, bringing my ACT "superscore" (best score from each section) up to 35.75. 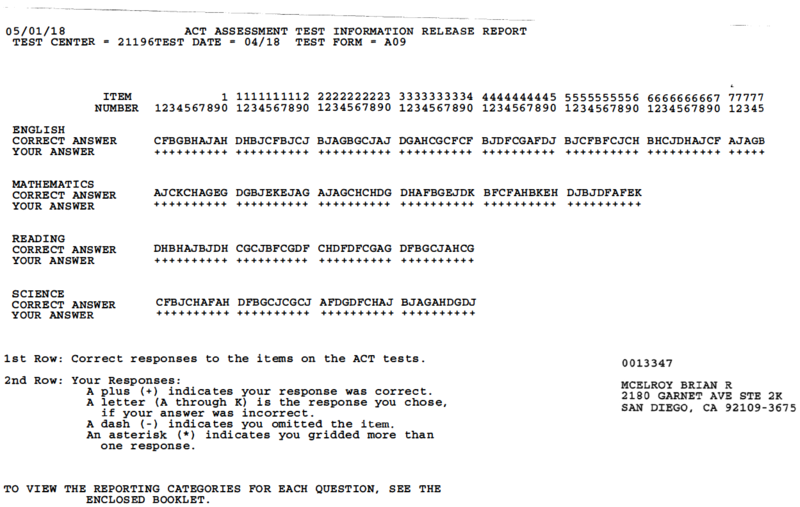 One year later, on my 7th and final attempt in April of 2018, I earned a perfect 36 composite, scoring a perfect 36 in all 4 multiple-choice sections of the test (see below) by answering all 215 questions correctly. 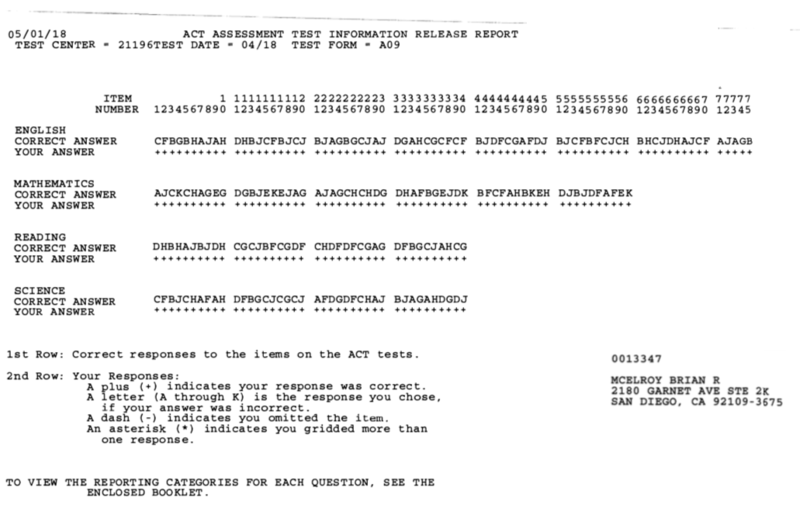 After 7 attempts, I am now officially retired from taking the ACT exam!